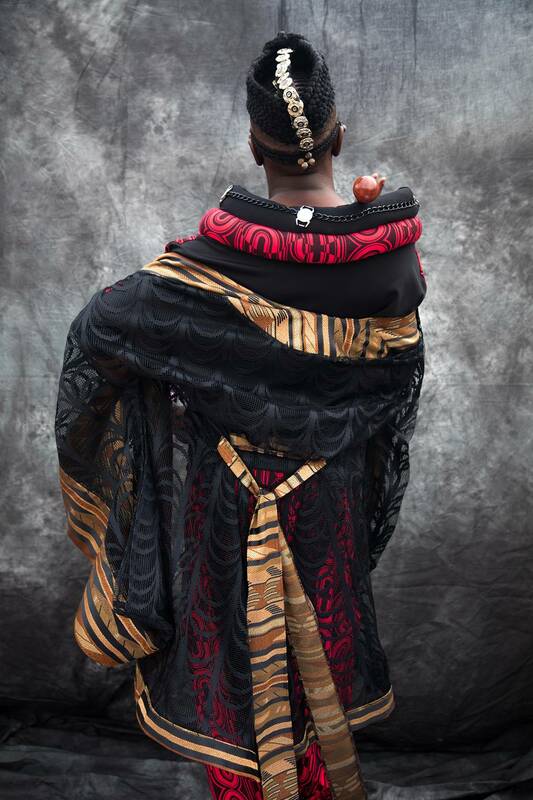 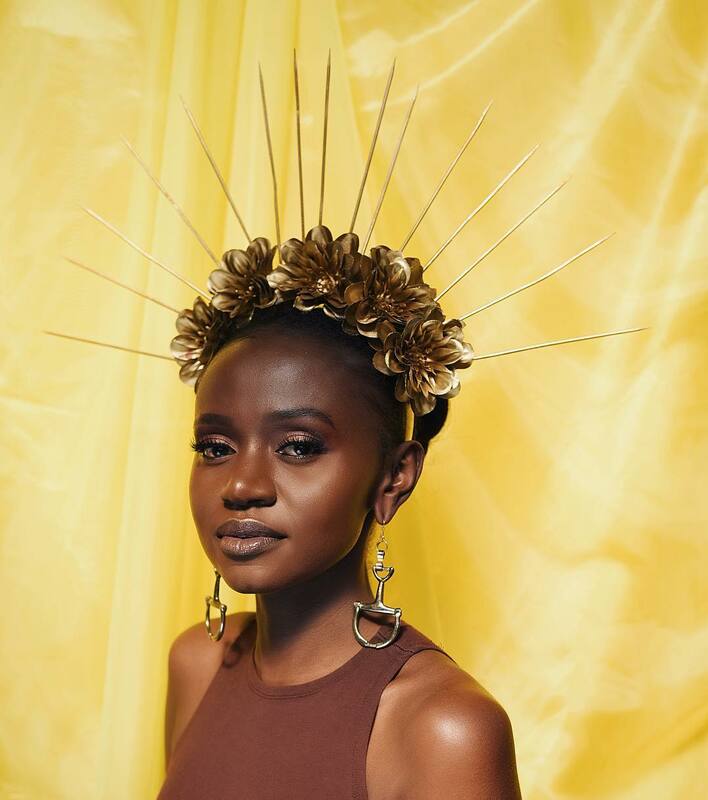 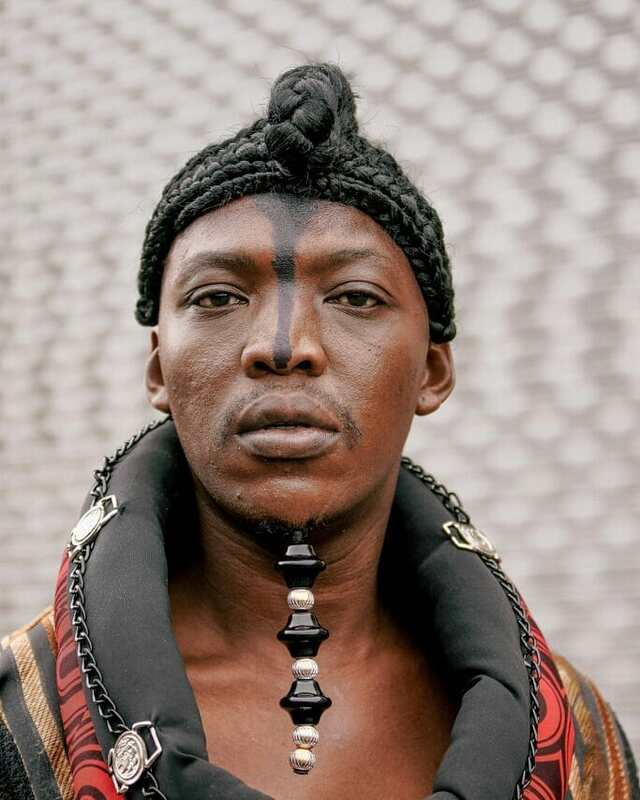 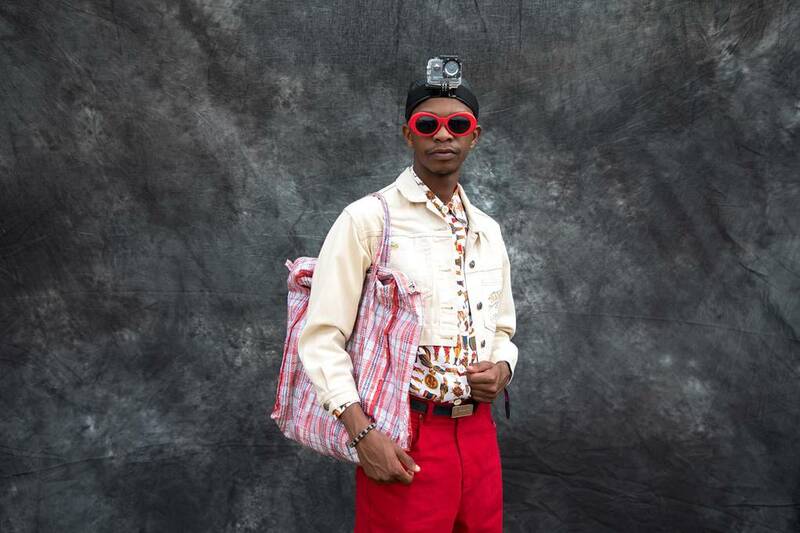 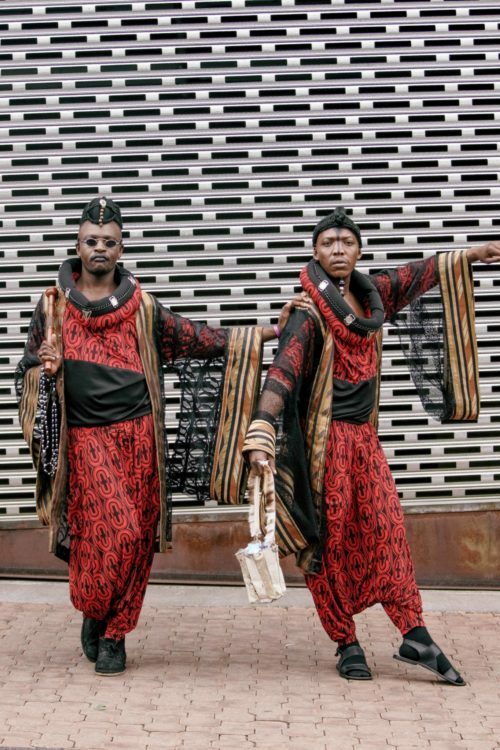 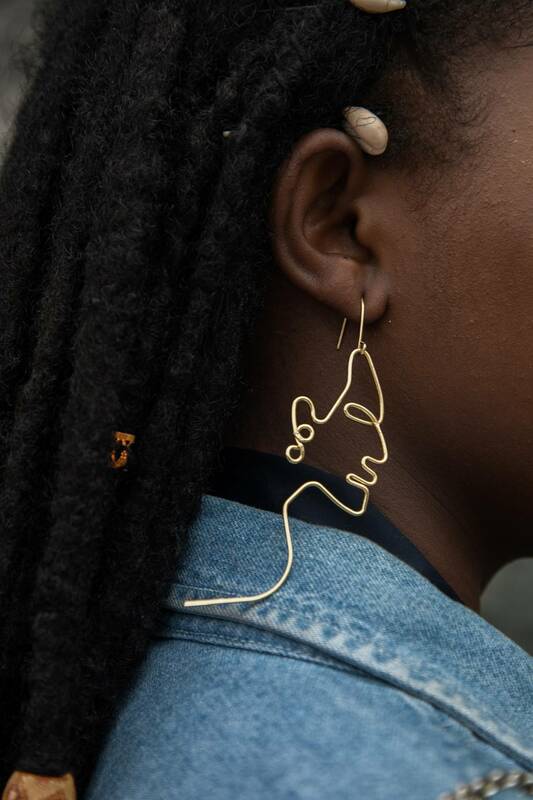 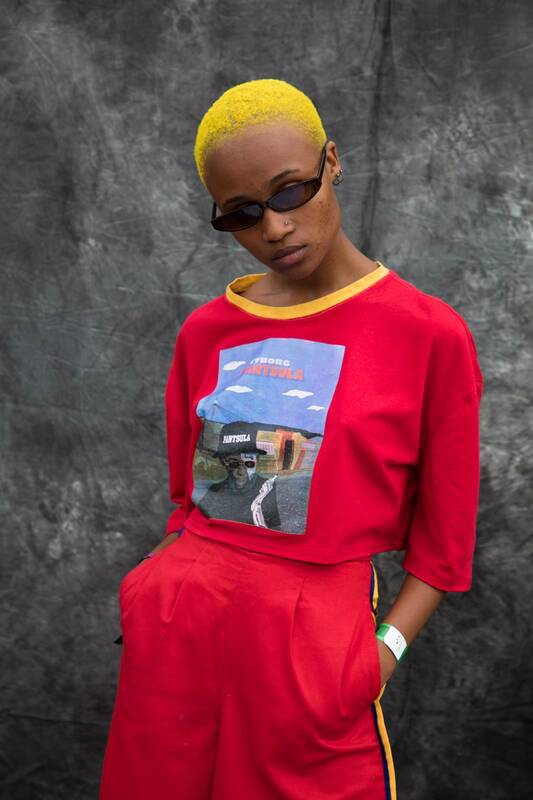 The world of fashion is renowned for its innovative, expressive and incredible street style and Africans sure know how to represent themselves when the tides move to their shore. 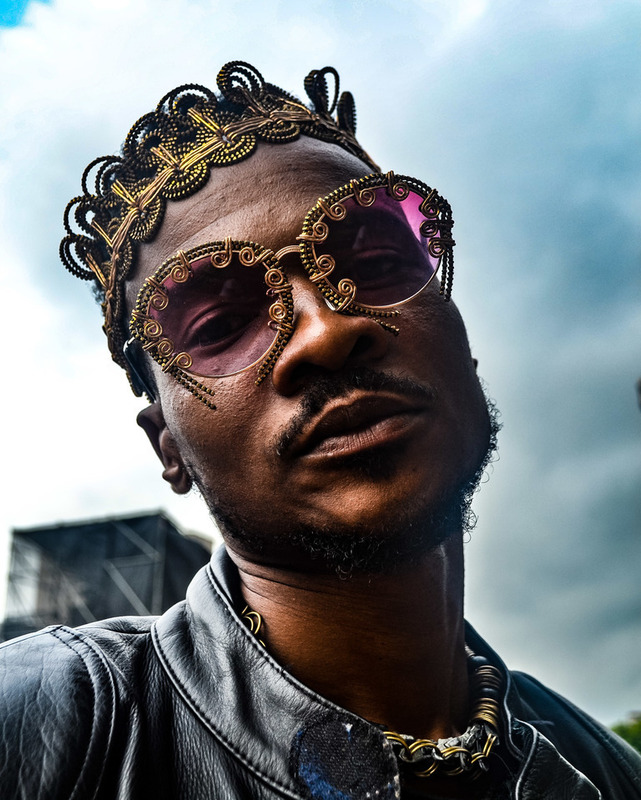 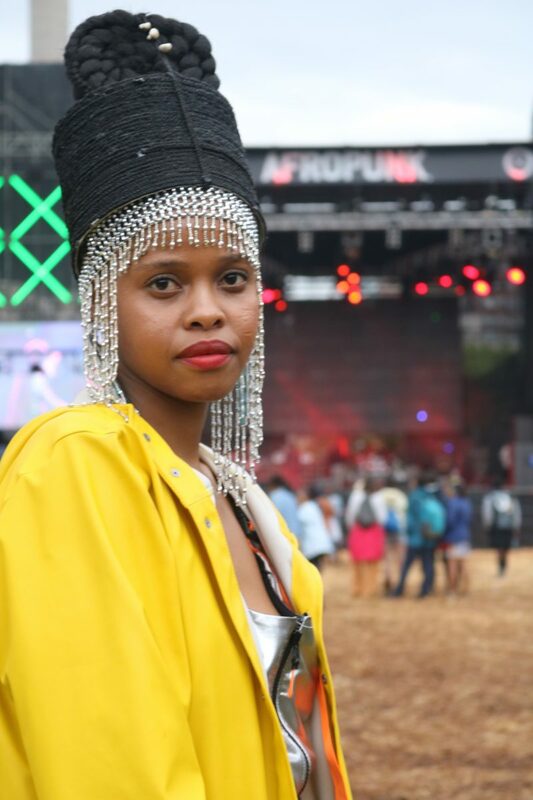 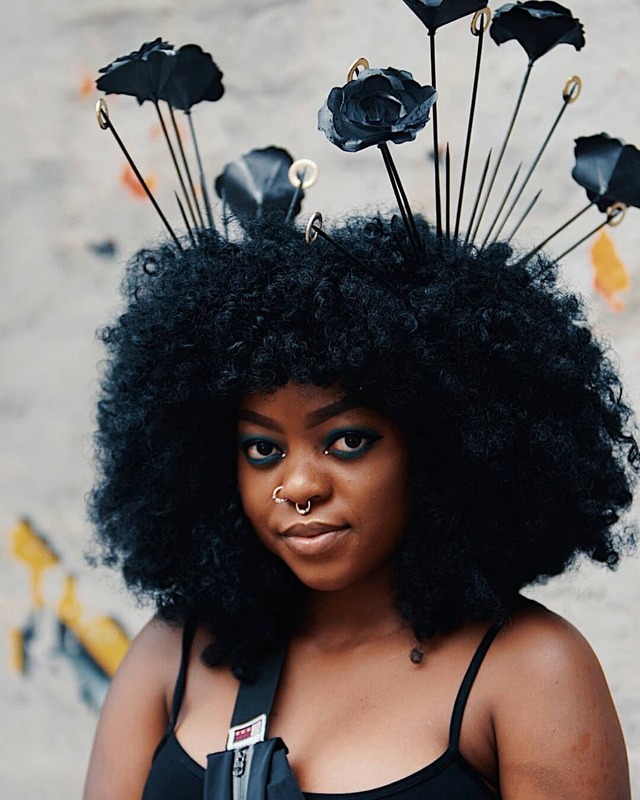 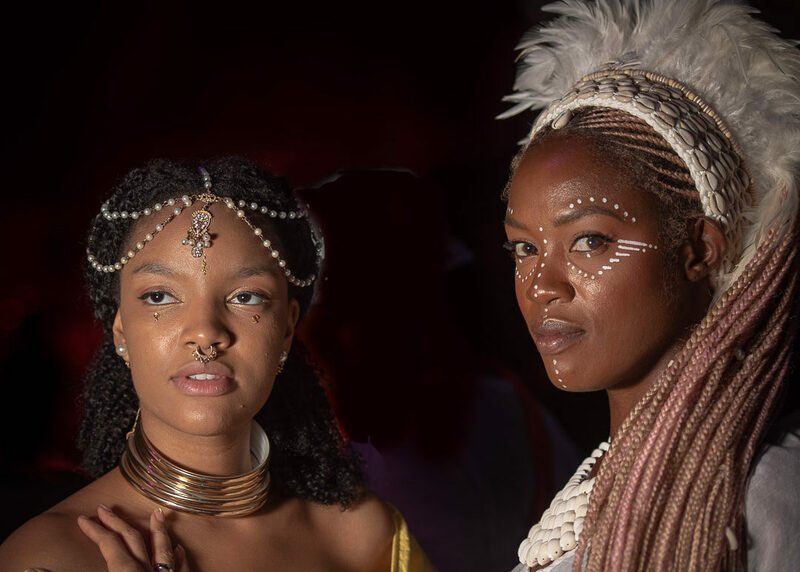 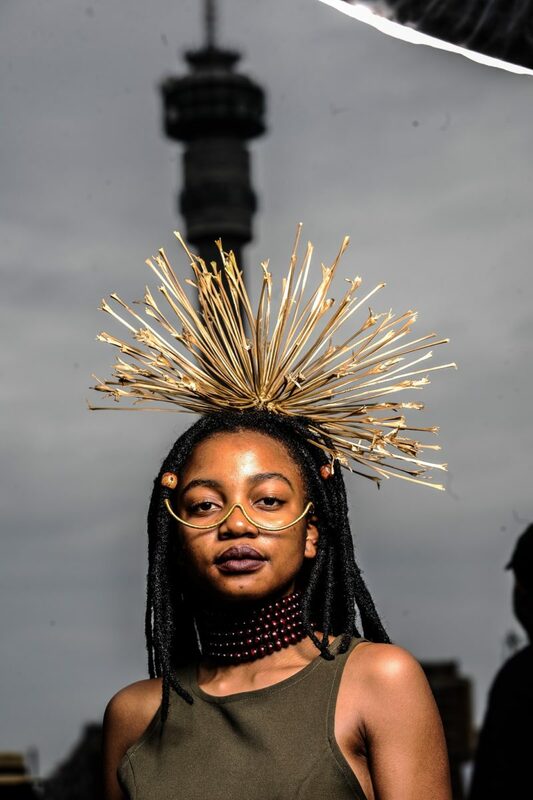 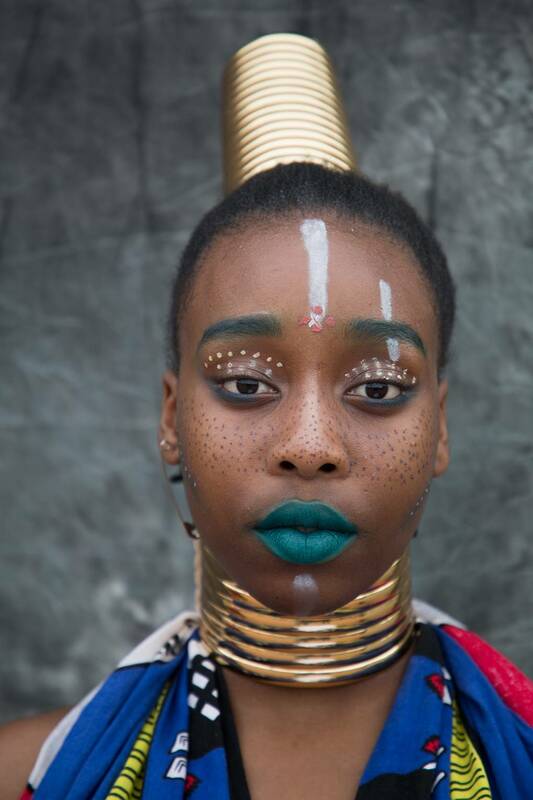 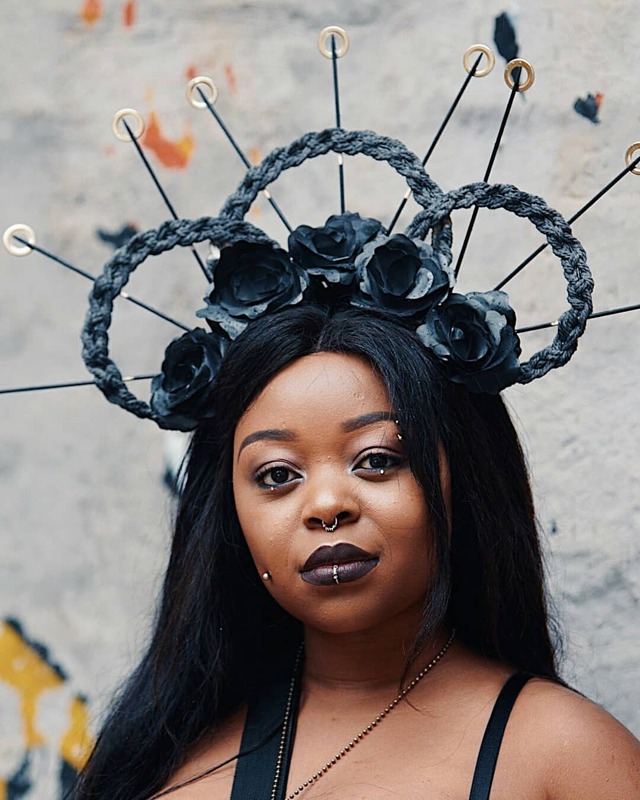 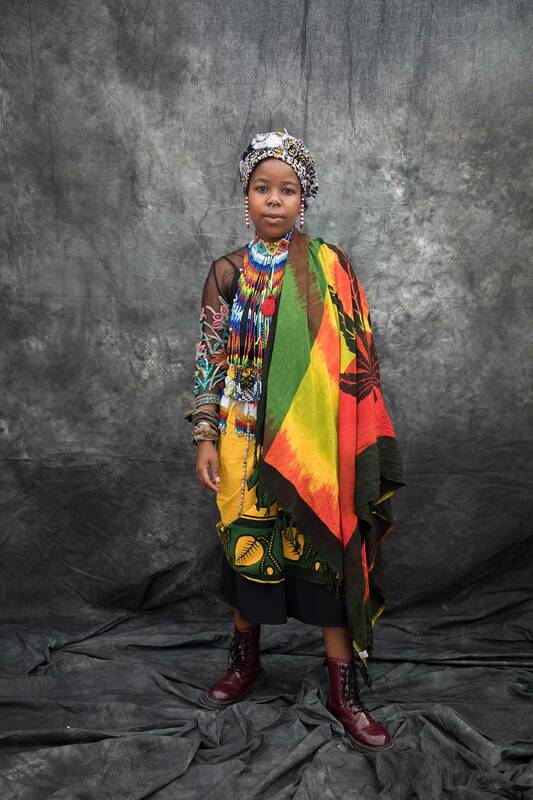 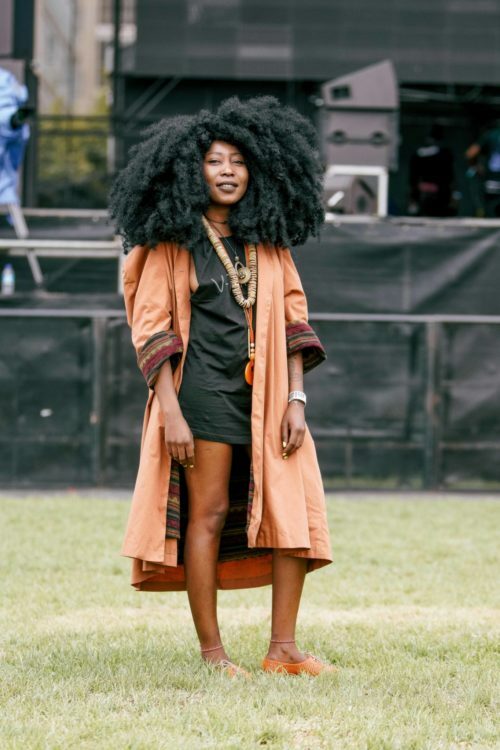 The AfroPunk Joburg 2018 edition was no exception as Africans turned up on new year’s eve in stylish garbs and accessories for the second edition of the AfroPunk Joburg Festival. 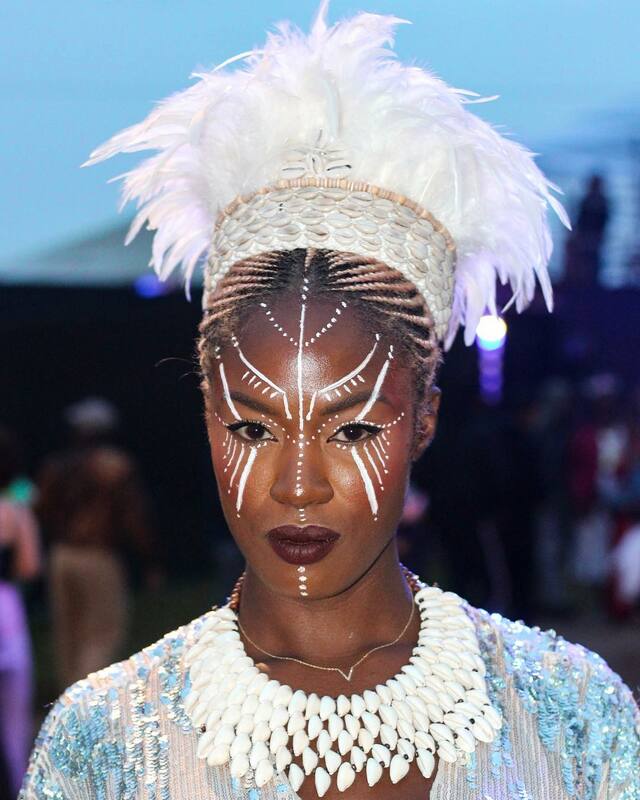 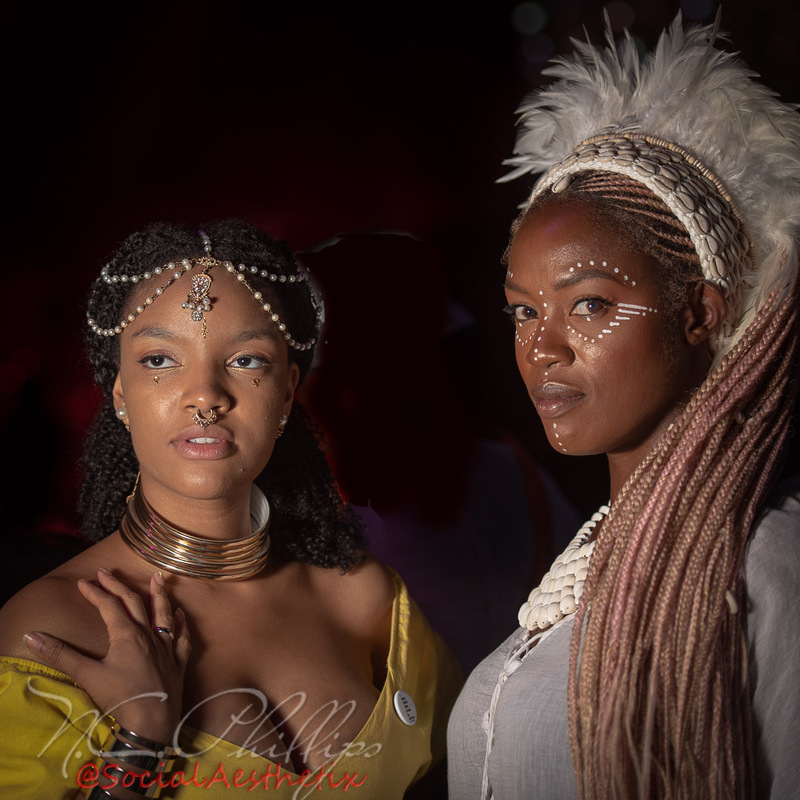 The attendees were creative as their imaginations let them be with looks which not only showed off their identity and individuality but also proved their strong sense of culture and heritage. 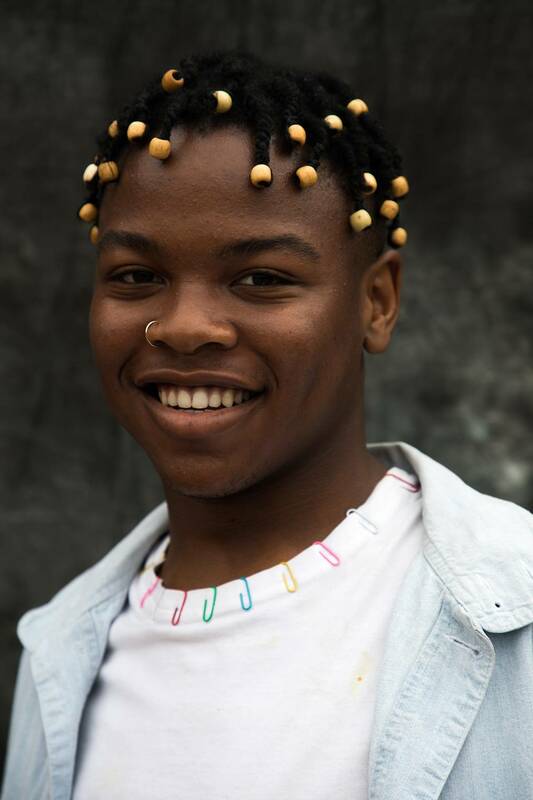 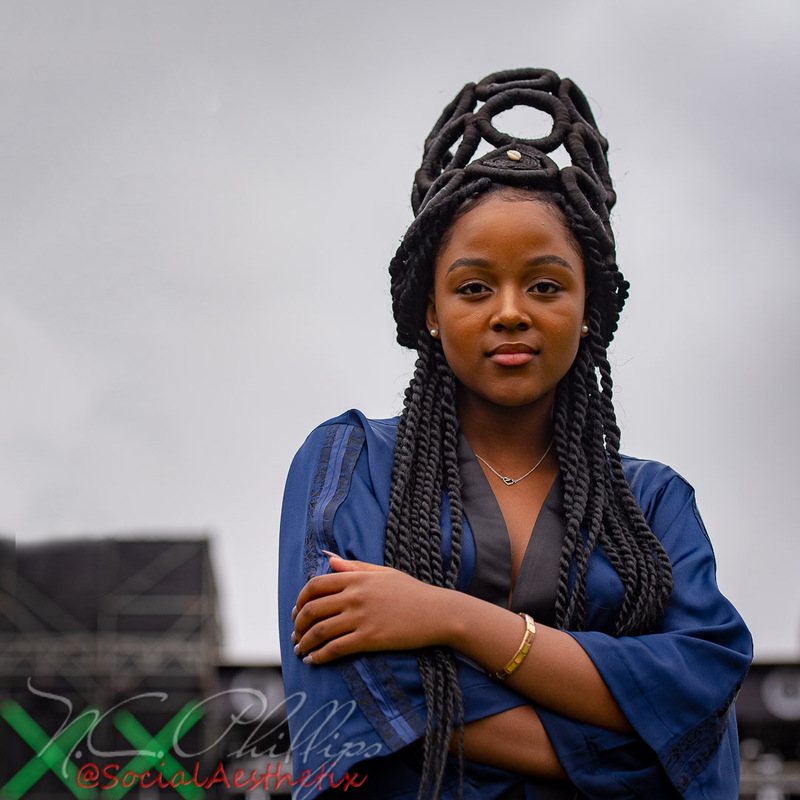 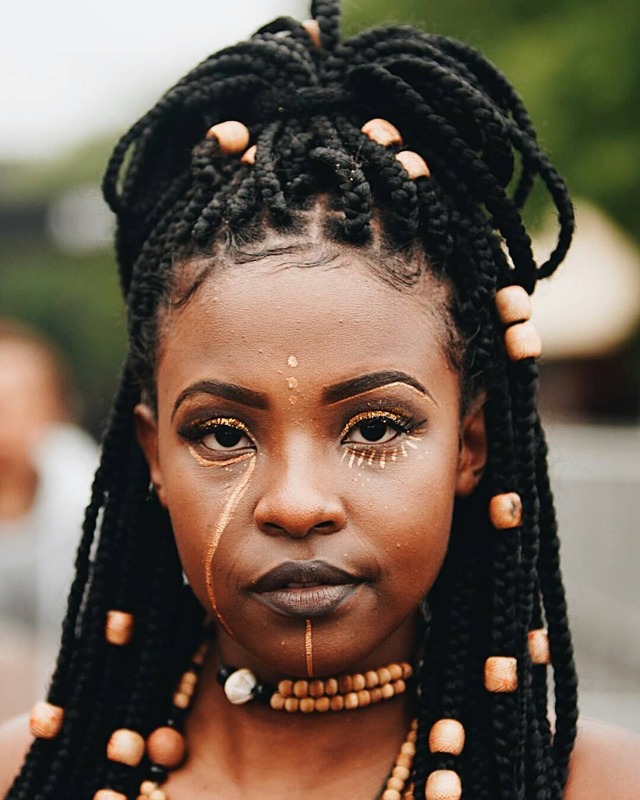 The aim of the AfroPunk festival is to bring out people of all works of life to a common place where they can enjoy art, fashion, black culture and of course good music.